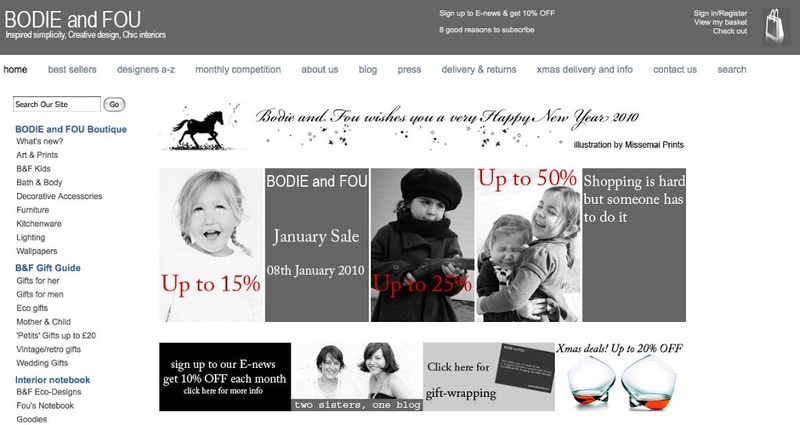 You are probably wondering why we put so many pictures of children to announce the BODIE and FOU January Sale? Well, after two weeks spending some fabulous time with our two little girls, Lily (5) and Mila (4), all we can think of is spending more time at home with them rather than working from a cold warehouse but unfortunately or rather fortunately…we are still very busy so we shall put our dreams of working from home by the fireplace on the backburner and get on with things to get all the orders out of the door…. Enjoy the Sale, we have some great bargains there and I have even slightly discounted some of our popular products…. BODIE and FOU Secret Santa: 20% OFF Cognac glasses! Birds clothes pegs in action…. Previous PostOne cool, must-have bracelet on my list…..